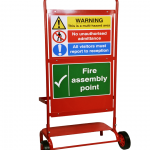 This fire point stand provides a versatile solution to fire safety equipment display needs. 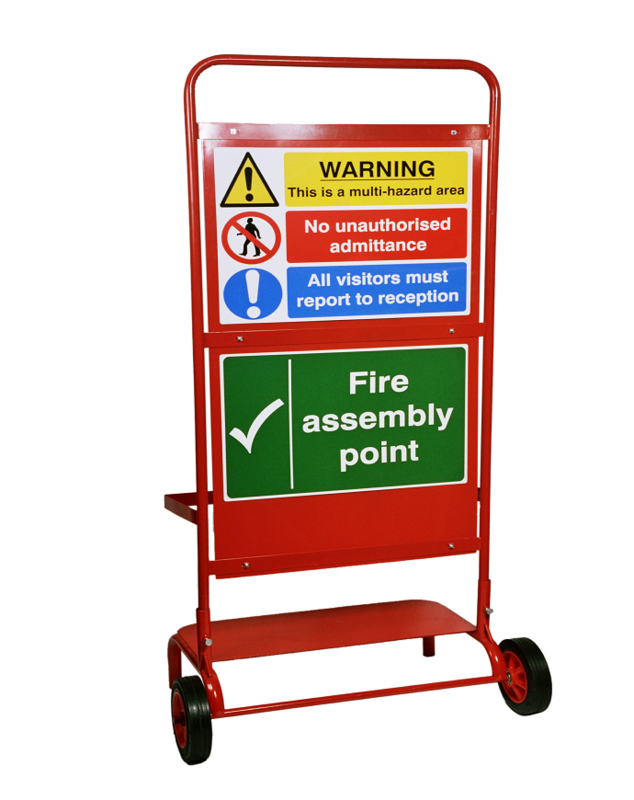 Capable of holding up to four fire extinguishers and with a backboard of 650 x 1200mm, it’s larger than standard trolleys. 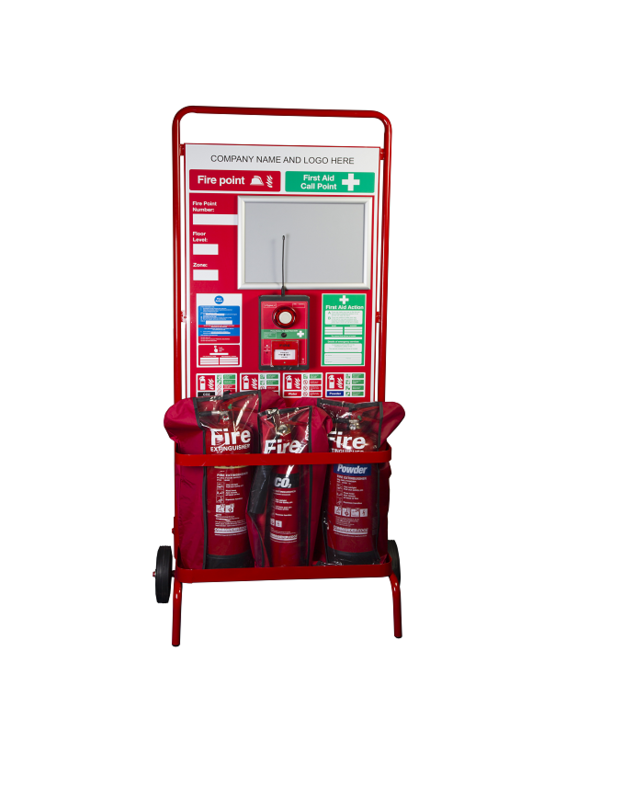 Designed to be fitted with a range of ancillary equipment, use the stand to house alarm equipment, first aid kits, fire and safety signage, notices and plans and branding. 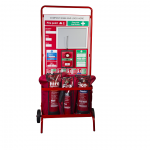 Easily and quickly transport the stand around when required thanks to its large nylon wheels and the steel strap and lipped base reliably hold the extinguishers in place while in motion. 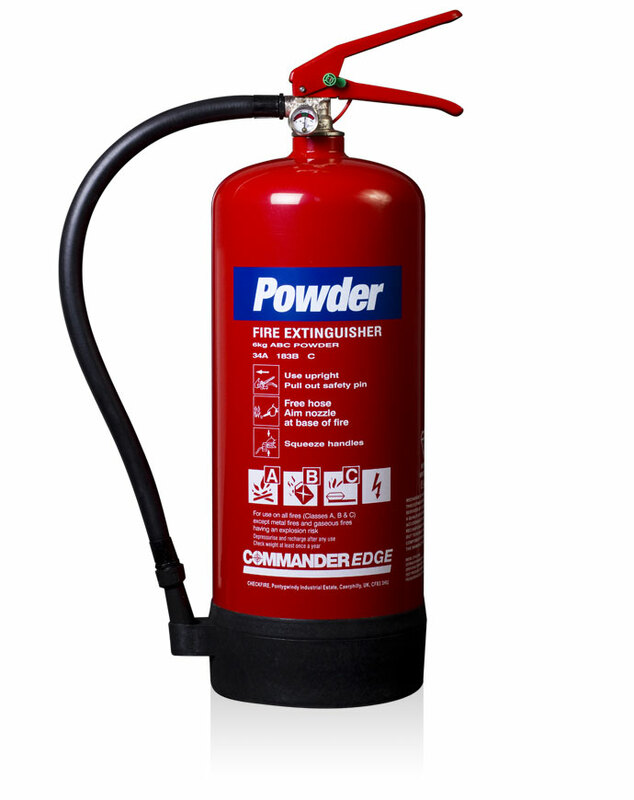 It’s red in colour and is ideal for any environment, particularly construction and building sites. 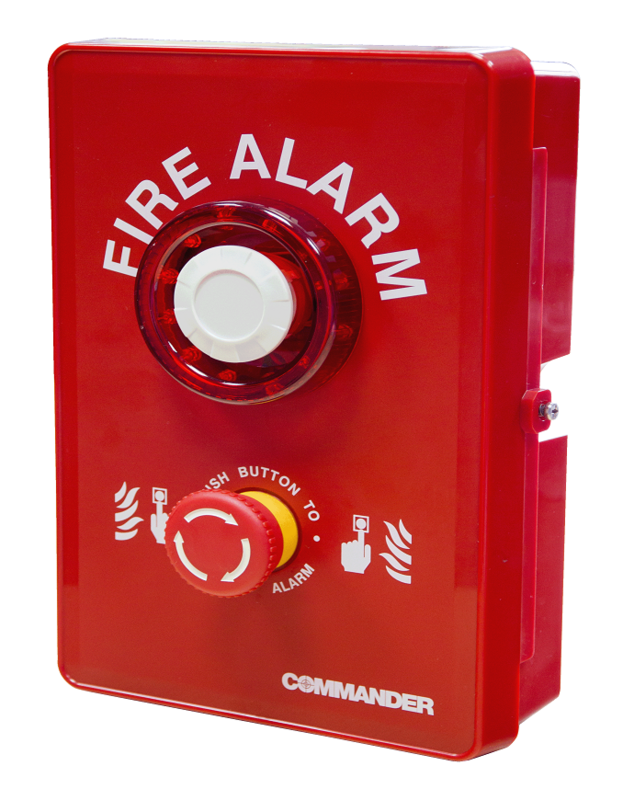 Accessories are sold separately. 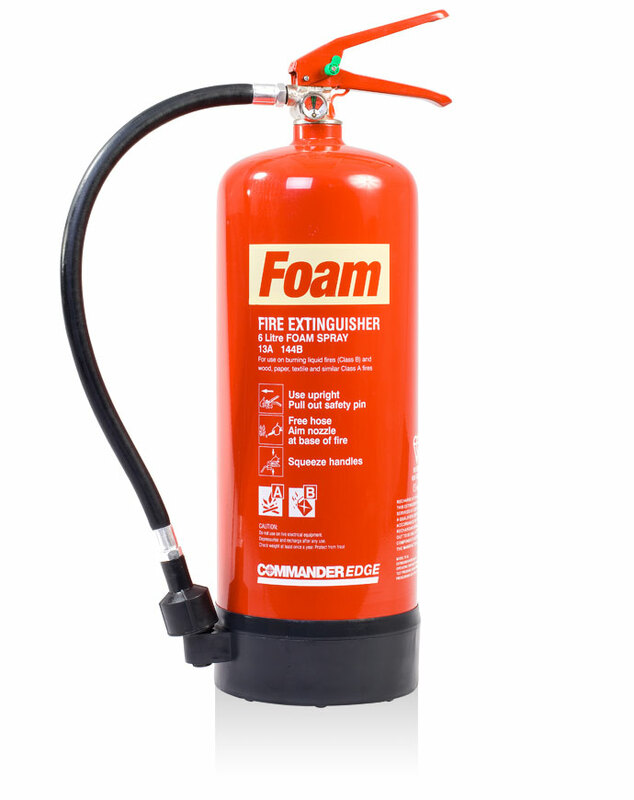 Speak to a member of the team about company branding and other personalisation options. The backboard measures 650mm x 1200mm.